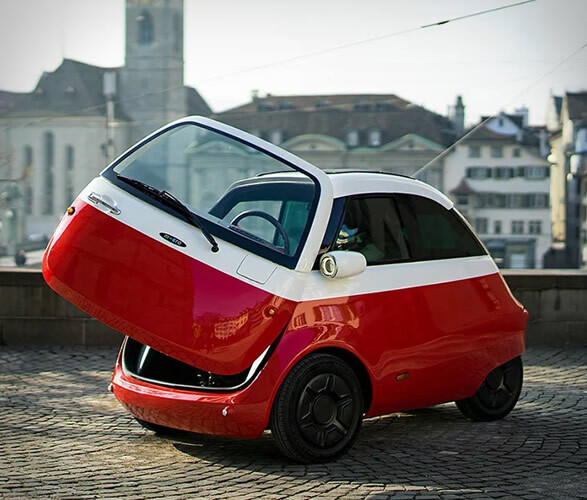 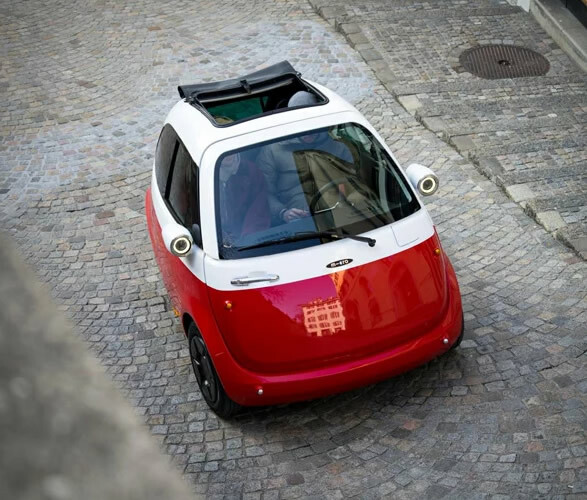 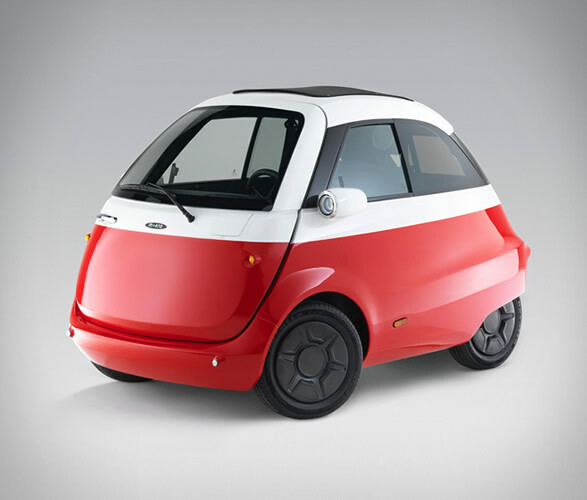 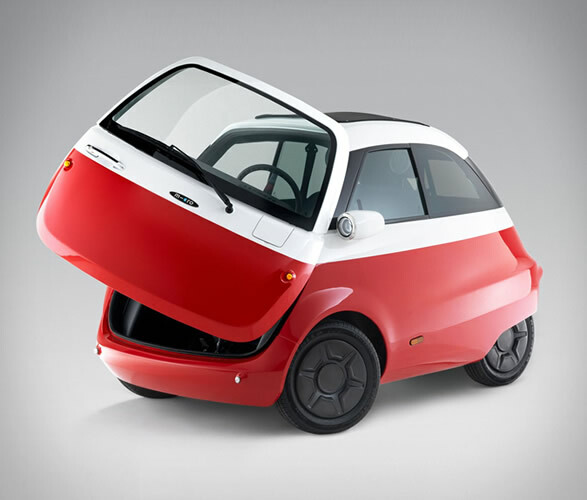 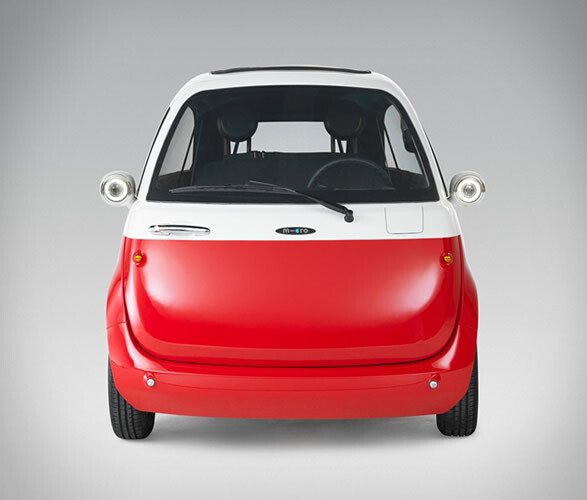 Inspired by the adorable BMW Isetta from the 1950s, this small, eye-catching electric city car looks unlike anything else on the market, and will soon be available for purchase. 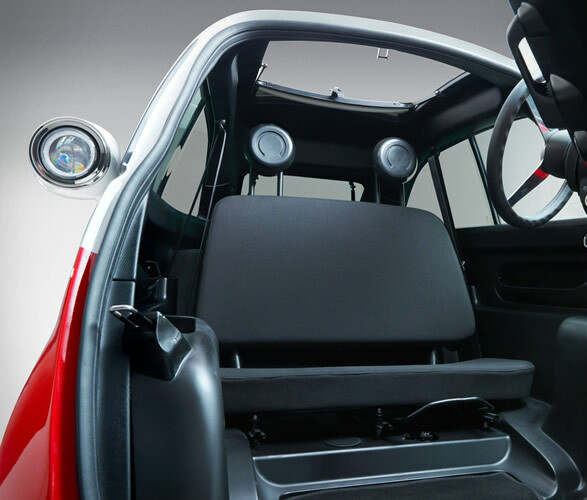 The two-seater Microlino meassures a mere 2.4 meters (8 feet) long, and both driver and passenger can access and exit the interior through its single front door. 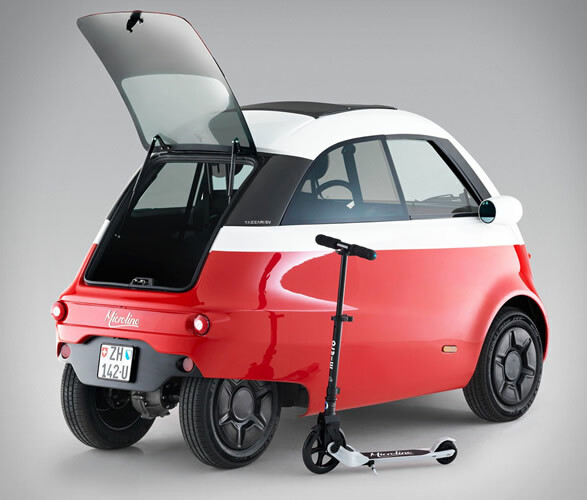 It is capable of cruising at around 56mph and features a battery that can be recharged at any conventional domestic power socket. 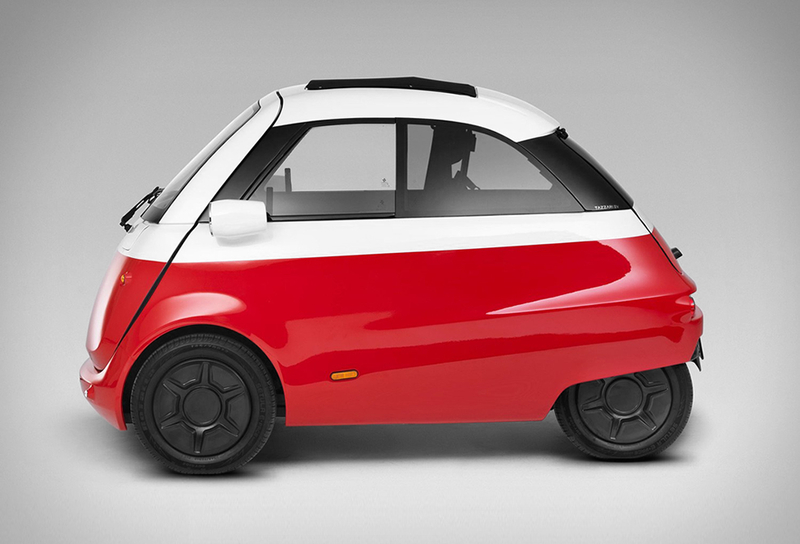 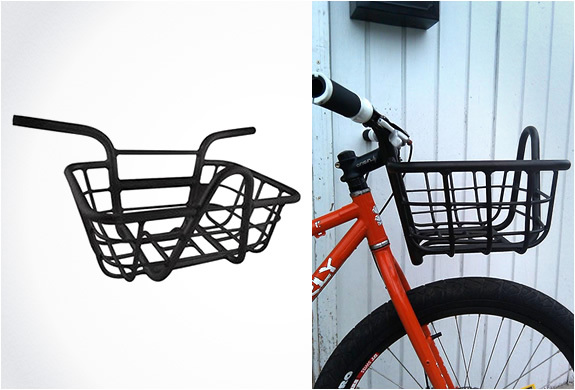 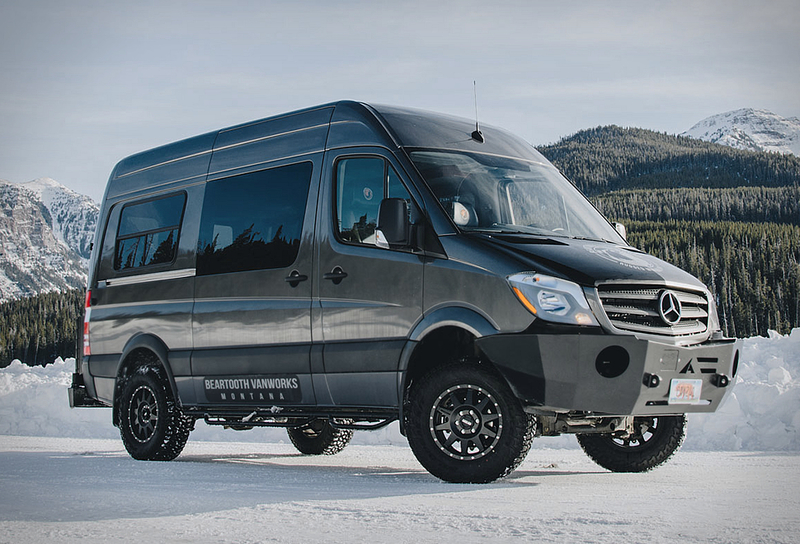 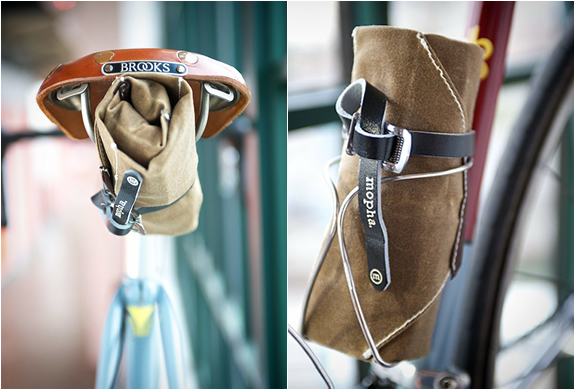 As for distance, a charge can cover up to 125 miles, depending on the battery you opt for.